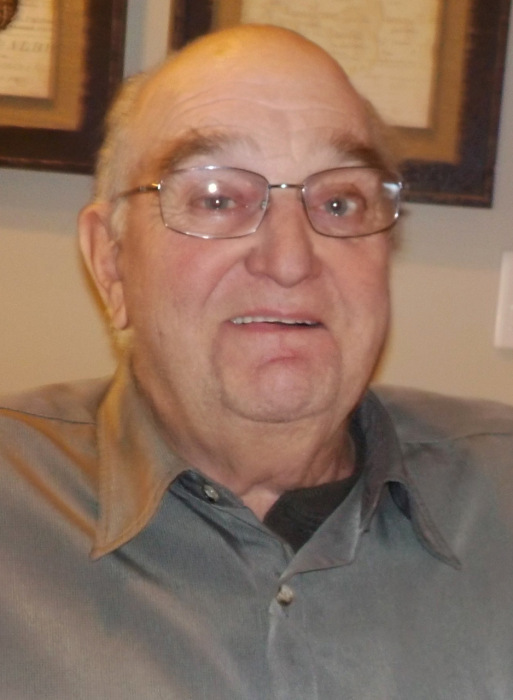 Allan Hugh Savage, age 75, passed away peacefully on Monday, March 26, 2018 at his home in Bashaw, Alberta. Allan was born November 29, 1942 in Ladner, B.C., to William and Lily Savage. Allan’s great grandfather came to Canada from Ireland in 1885 and homesteaded on Westham Island, Allan’s grand father later built a dairy farm on Fairview Road which would eventually be taken over by Allan’s father, then Allan. He spent his early years farming alongside his father, from a young age he was very involved in showing and promoting their beloved Jersey’s across Canada and the United States. In 1967 he married his wife Marjorie Savage (nee Bunston) and began building a life with their 4 daughters on the farm. During the 1970’s, Allan crop farmed several hundred acres throughout the Fraser Valley, in 1979 Allan and Marj built a dairy processing plant on 46A Street (Fairview Rd) known as Jersey Farms. Following the death of his father in 1985, Allan continued milking cows and overseeing the day-to-day operations of Jersey Farms. In 1993, Allan and Marj sold the dairy farm and re-located to the North Okanagan where they, for the next several years, would establish a beautiful herd of Black Angus cows. They moved to Bashaw, AB in 2001 where they continued to raise Angus cattle until moving to town in 2014. Allan enjoyed his semi-retirement by spending his summer days doing what he loved most.... making hay. He was predeceased by his father William Hugh Savage in October 1985 and his mother Lily May Savage in April 2006. He is survived by his wife Marjorie Ann Savage, their children Barbara (Joe) Marra, Ladner, B.C., Christine (Peter) Boake, Alix, AB, Alana (Lee) Weaver, Kamloops, B.C., Daryna Savage and partner Jason Birchmore, Oyen, AB, 8 grandchildren, sisters Shirley (Bruno) Giacomazzi, Aldergrove, B.C., Debbie (Drew) deHaan, Langley, B.C., Carol (Bruce) Campbell, Sooke, B.C., several cousins, nieces, nephews, and many friends. There will be an informal open house for friends and family members, April 7, 2018 from 1:00 p.m. to 4:00 p.m., at the Savage home 5004 51st Street, Bashaw, Alberta. A celebration of Allan’s life will be held June 23, 2018 from 1:00 p.m. to 4:00 p.m. at the Harris Barn, 4140 Arthur Drive, Ladner, B.C.